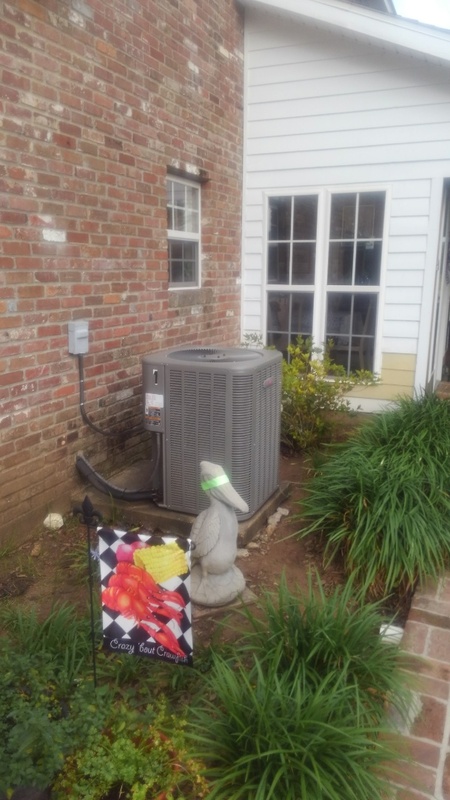 Smith Air Conditioning of Washington LA provides top-quality heating and cooling repair, replacement and maintenance services as well as the installation of mini splits, heat pumps and standby generators. 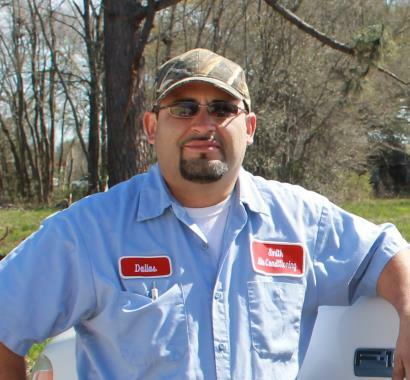 Read our reviews to find out why your Washington, LA neighbors continually rate us with 5-star service with everything we do. 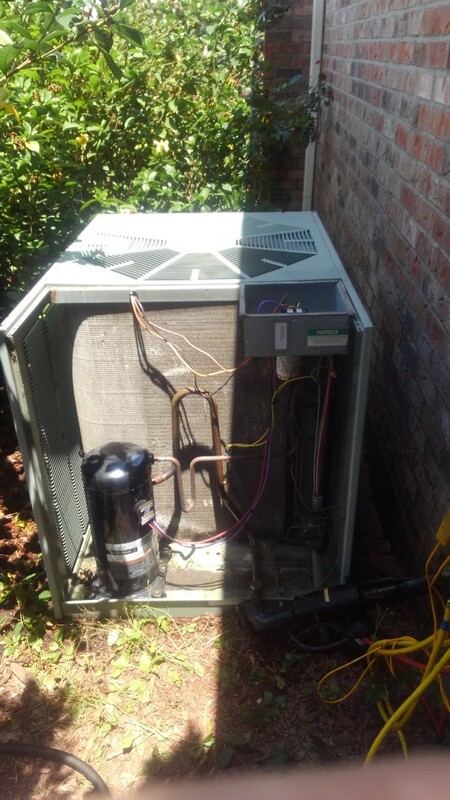 Did service call on Lennox system and replace dual run cap and repair burn wire. 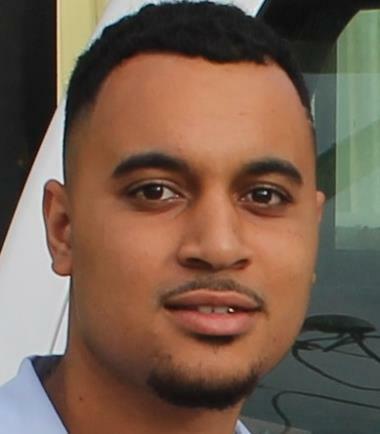 Did service call on trand system. 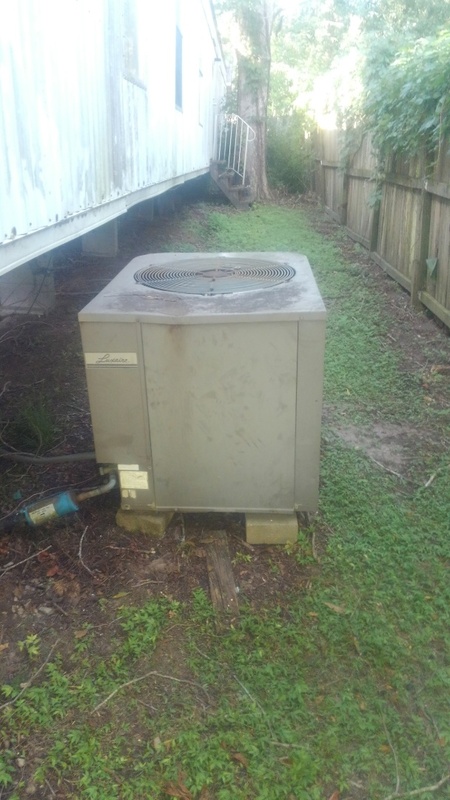 Did service call on mobile home unit and has bad compressor. 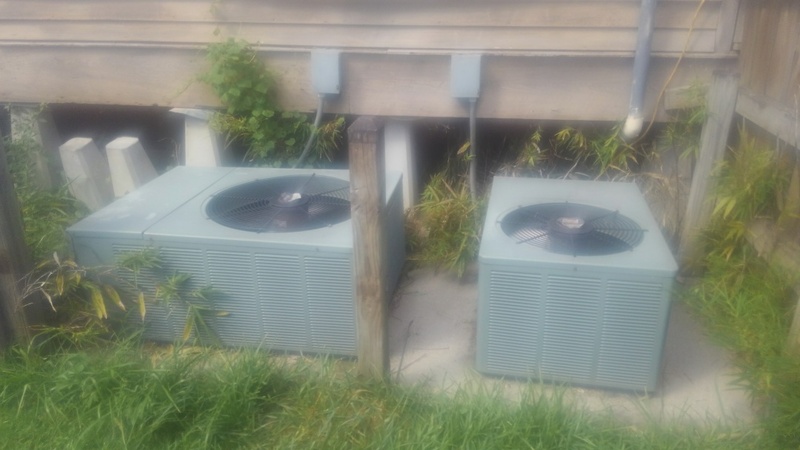 Did service call on ruud unit and replace contractor and dual run capicator. Did cooling tune up on ruud unit and added frenon. 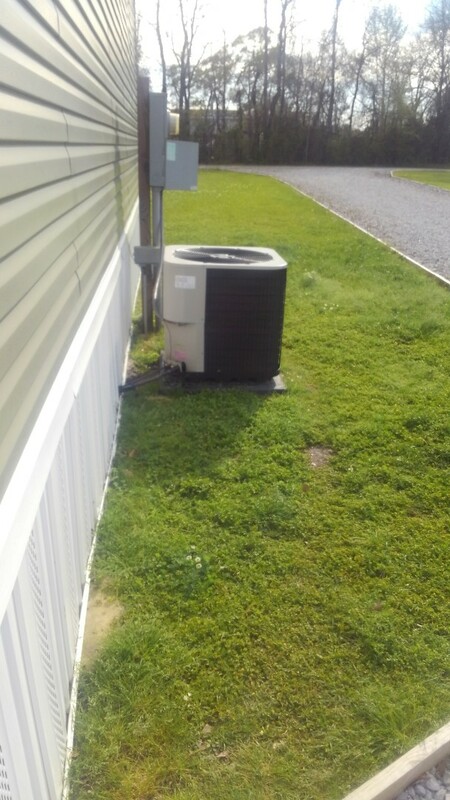 Preventative maintenance on a Lennox electric heat pump. Did service call on mobile home unit and added frenon. 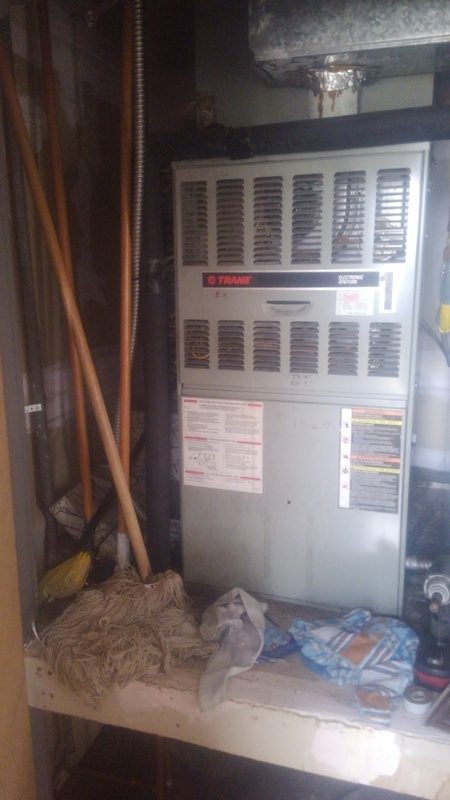 Preventative maintenance on a Lennox gas furnace. 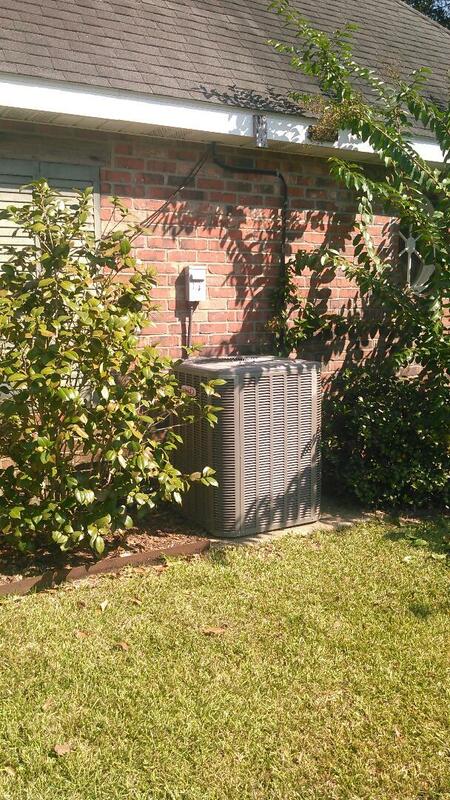 Preventative maintenance on a heat pump. Changed p Mac 20. 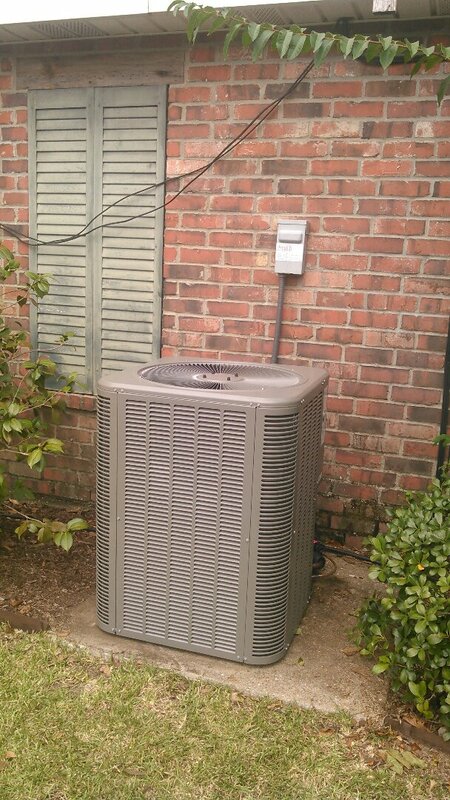 Did service call on Lennox unit and replace capacitor. 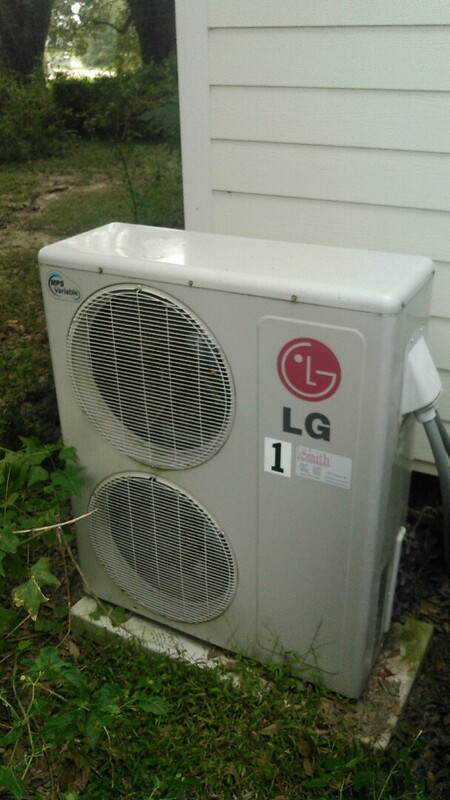 Did heating tune up on 3 units and has bad motor and blower wheel. 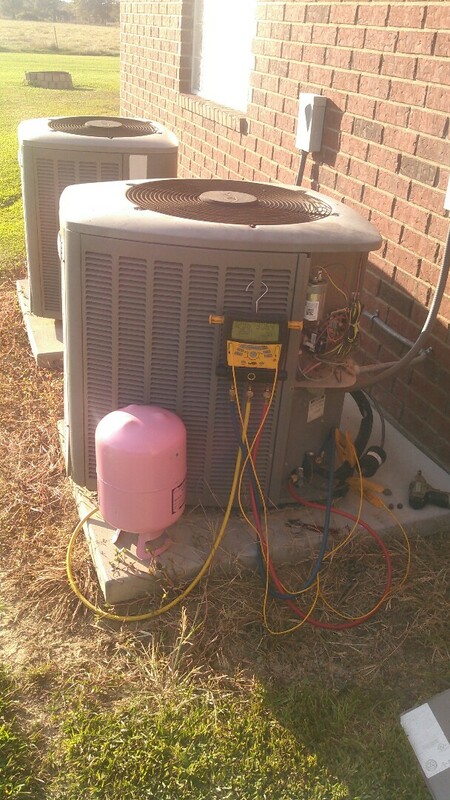 Did service call on Lennox unit and added Freon. 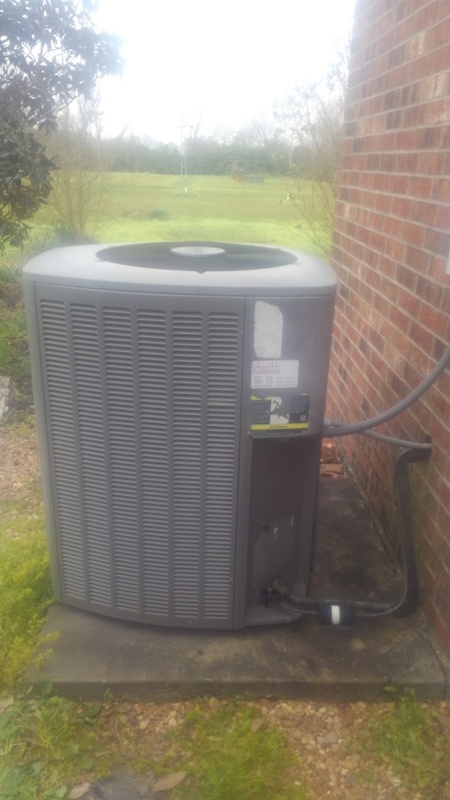 Did service call and replace cond unit. 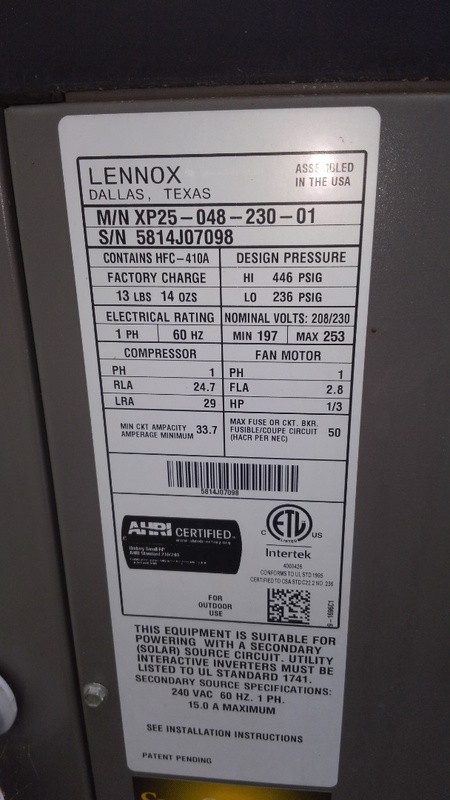 Did service call on Lennox unit bad compressor and sold new Lennox unit.